Press Release (ePRNews.com) - RENO, Nev. - Mar 03, 2018 - Who says Gummy Bears and Beer don’t make a perfect pair? 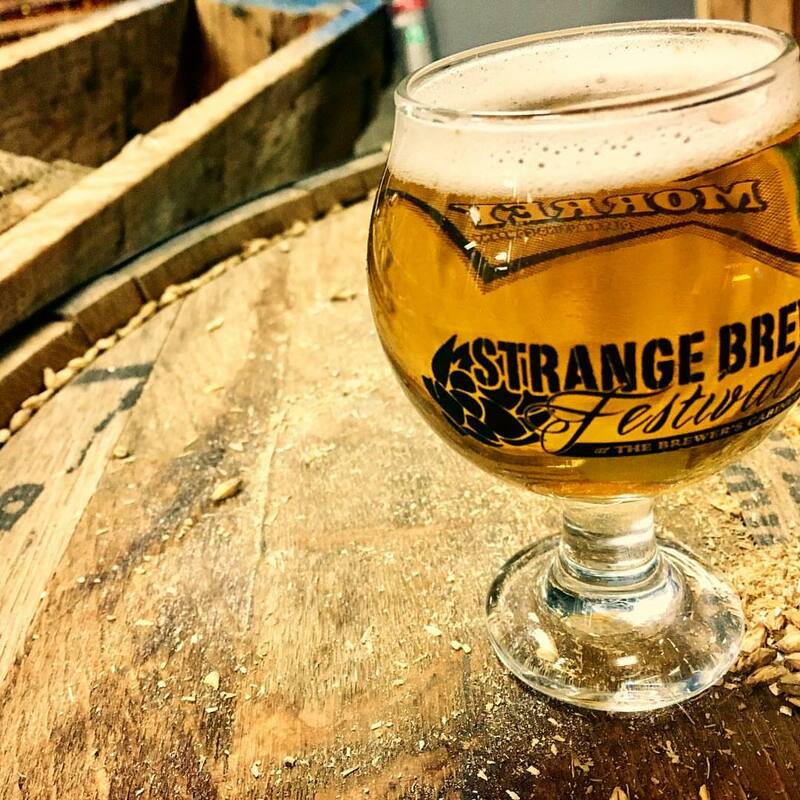 This year you can be the judge during the fourth annual Strange Brew Festival. Join us on May 19, 3 p.m.– 7 p.m. at the Brewer’s Cabinet and sample 40+ unique beers from 20 local brewers in a celebration of the strangest, most uniquely crafted concoctions brewmasters can imagine. A portion of the proceeds from this May’s Strange Brew Festival will benefit The Reno Rebuild Project. Date & Time: Saturday, May 19, 3 p.m. – 7 p.m. The Brewer’s Cabinet focuses on spreading awareness of the local brewing community and this event is a perfect example of that. A portion of the proceeds from the event will benefit The Reno Rebuild Project, based in Reno, Nevada, a small business community scholarship fund founded by local business owners. Guests will almost definitely need to expect the unexpected at this year’s Strange Brew Festival. The events one-of-a-kind offerings will be created from the minds of 40 of the areas most popular craft breweries and many of the offerings are created exclusively for this festival. These brews will challenge your taste buds, your ideas of beers, and your sensibilities. Strange Brew will be complemented with live music from local bands and delicious food offerings. Strange Brew is a truly different kind of brew festival for the beer geek in all of us! Tickets are available online for $55 presale and will go up to $65 at the door the day of the event. For more information on the participating breweries or to purchase tickets visit http://strangebrewfestival.com, or call (775) 348-7481.